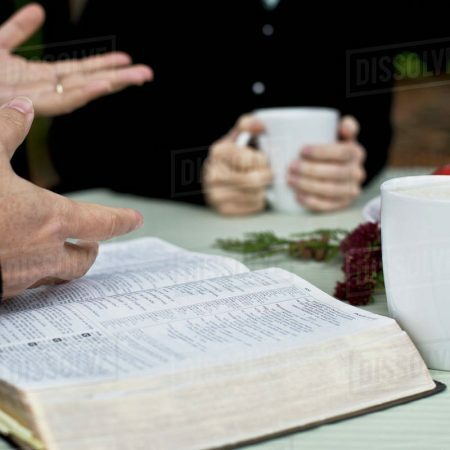 Meet with Visitation Pastor Mark to examine scripture, talk about issues of life, and share faith and friendship. All are welcome! The group meets every third Tuesday of the month at 8:00 am at Perkins on Robert Street.